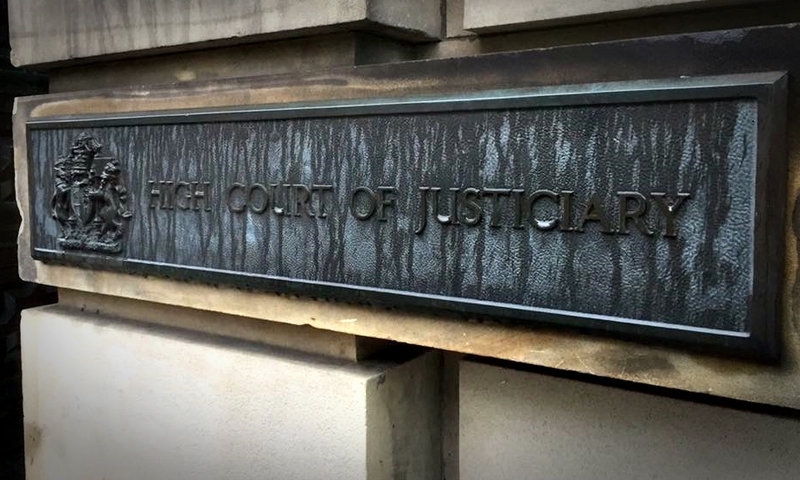 A Perthshire war veteran suffering from post-traumatic stress disorder could have killed his friend after stabbing him in the neck with scissors, a court has heard. A 28-year-old woman has been charged in connection with the alleged murder of Annalise Johnstone. Police in Tayside and Fife have reopened five cold cases spanning almost five decades in a new bid to shed new light on the identities of victims. A new north/south railway running alongside the M90 would cut journey times from Edinburgh to Perth and Dundee by up to 30 minutes, according to a new study published today. Families have been given fresh hope that the bodies of two Scots killed in a mining accident can be recovered, seven-and-a-half years after the disaster. Ministers have confirmed they will consider financial assistance for local councils under the Bellwin Scheme following recent heavy snowfalls. An extra £5 million to help NHS boards cope with the pressure winter puts on health and social care services has been announced by the Scottish Government. 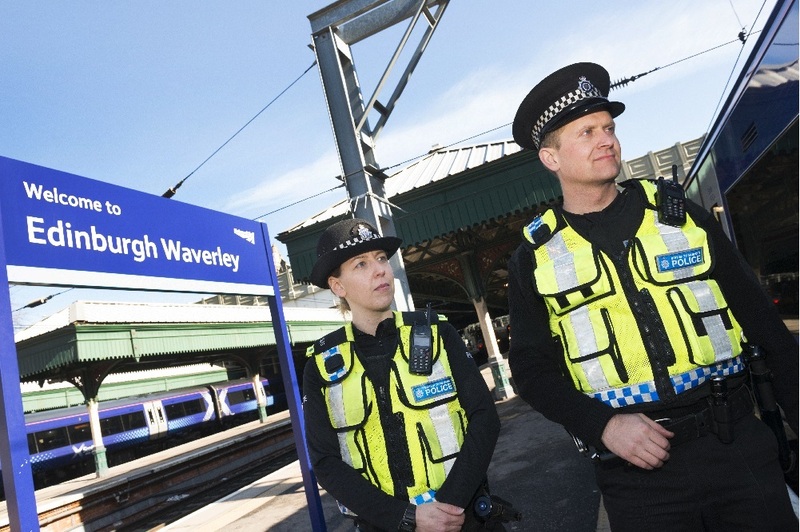 Police patrols are to be stepped up on trains to and from Edinburgh and at key transport hubs ahead of this year's Edinburgh International Festival.